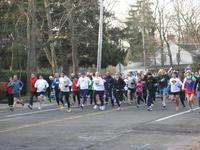 Stony Brook Community Church will hold its annual “5-K Holiday Fun Run” on Saturday, December 8th, 2012. Registration will take place in the Education Building (located behind the Church at 216 Christian Avenue, Stony Brook, NY) between 7:30 a.m. and 8:30 a.m. The race will start promptly at 9:00 a.m. The entry fee will be $ 15, but only $ 12 for those registered prior to December 1st. Students with ID will be given a $ 4 discount from the above fees. All pre-registered runners will receive a T-Shirt. Entry forms may be downloaded from our website, requested via e-mail (SBCC5K@verizon.net), or may be obtained by calling the Church Office (631) 751-0574. Following the race, awards will be presented, and refreshments and prizes will be given away. All proceeds from the race will benefit the Church’s many outreach programs. Official timing for the race will be conducted by Schwab’s Second Wind, Setauket, NY. 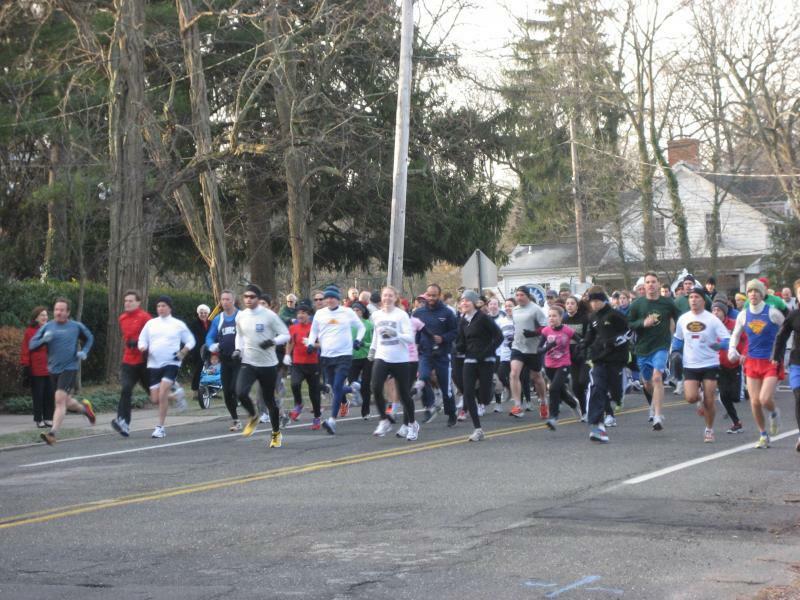 Stony Brook Community Church is an event member of the Road Runners Club of America. Please come out and join us – both runners and walkers are welcome!